MSC Cruises has announced that the now completed Renaissance Programme has delivered four renewed ships that will spearhead the Company’s push into new markets and further strengthen its position in those where it is the leader. MSC Cruises Chief Executive Officer Gianni Onorato told a press conference aboard MSC Lirica – the final ship to complete the Renaissance transformation – that the project reinforced the elements that so distinguish the MSC Cruises experience: tailored amenities and services for families; exquisite, varied dining offerings; outstanding entertainment; a broad choice of relaxation and wellness options and more, all provided with a touch of Mediterranean flair and flavour. Detailing some of the onboard innovations and enhancements, Mr Onorato said much of the Renaissance was carried out with families in mind, which is why every ship now has five separate clubs for young guests up to 17 years old, including two designed and equipped by leading childhood brands Chicco® and LEGO®. 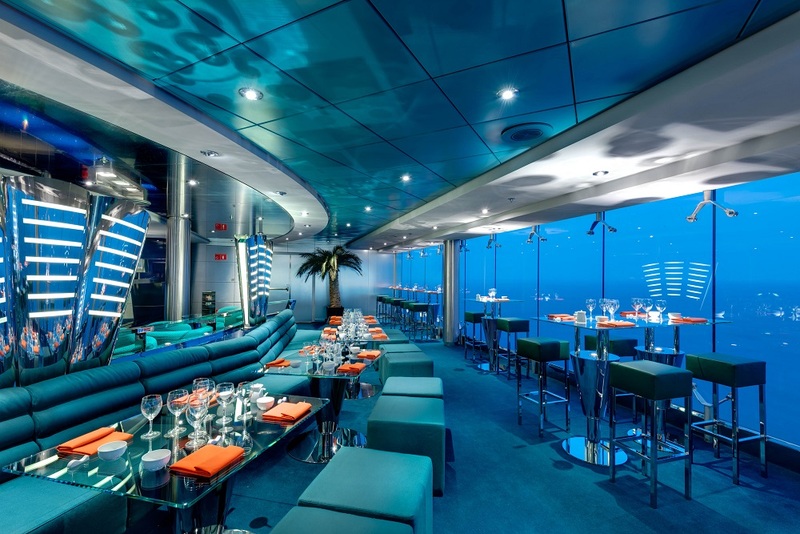 Dining has been made even more flexible with an extended range of menus and restaurants, while guests can truly cruise at their own pace with buffet options available for a full 20 hours a day. 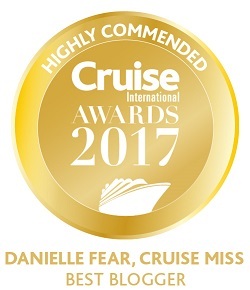 The entertainment offering has also been further enhanced with a packed, 20-hour programme of day-and-night activities, live music and dance, and themed events across a range of upgraded entertainment venues – including the spectacular theatre – on each ship. The ships’ beauty and wellness services have had a makeover of their own with more massage suites added to the Aurea Spa, restyled whirlpool baths and a spa doctor on hand for a discreet, highly personalised service. Talking specifically about MSC Lirica, Mr Onorato said the ship had been fully customised ahead of its May 2016 deployment in Shanghai, China with an array of tailor-made touches just for Chinese consumers. 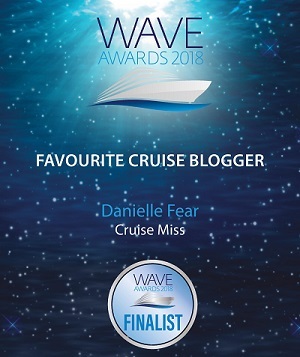 These include the world’s first Cruise Ambassador service, an industry-leading ratio of Mandarin-speaking staff (up to 80%) and a totally new dining offer, comprising refined Asian and international cuisines. The Renaissance Programme has been captured in a new photographic book. 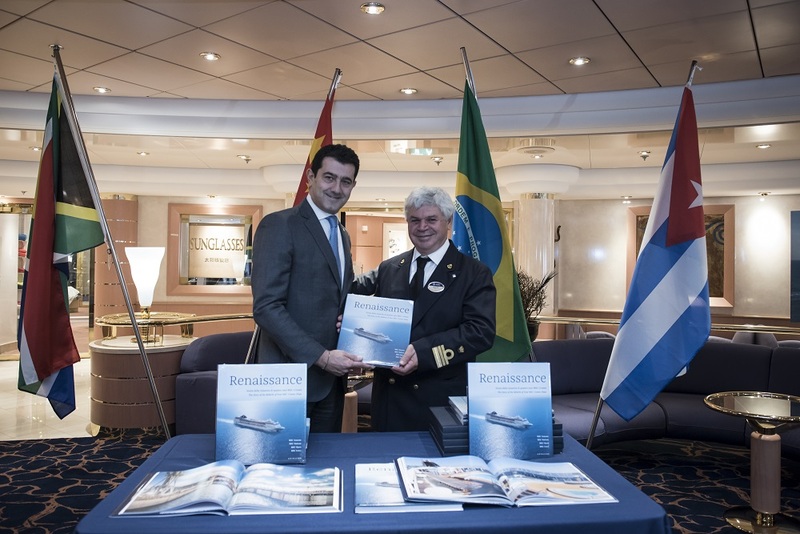 Produced by the Italian publisher Gribaudo (Feltrinelli Group), “Renaissance” will be available to buy on board the four Renaissance ships and in bookshops internationally from 26 November. China – MSC Lirica will homeport in Shanghai from May 2016. 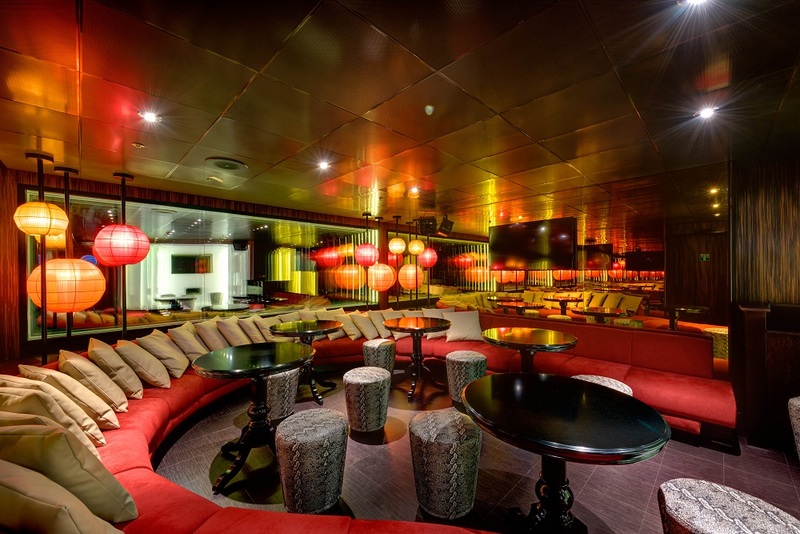 The ship has been fully customised to serve Chinese consumers, including a personalised Cruise Ambassadors service. These highly trained hospitality and tourism professionals will ensure MSC Lirica’s guests can fully benefit from the ship’s many relaxation, discovery and entertainment options. 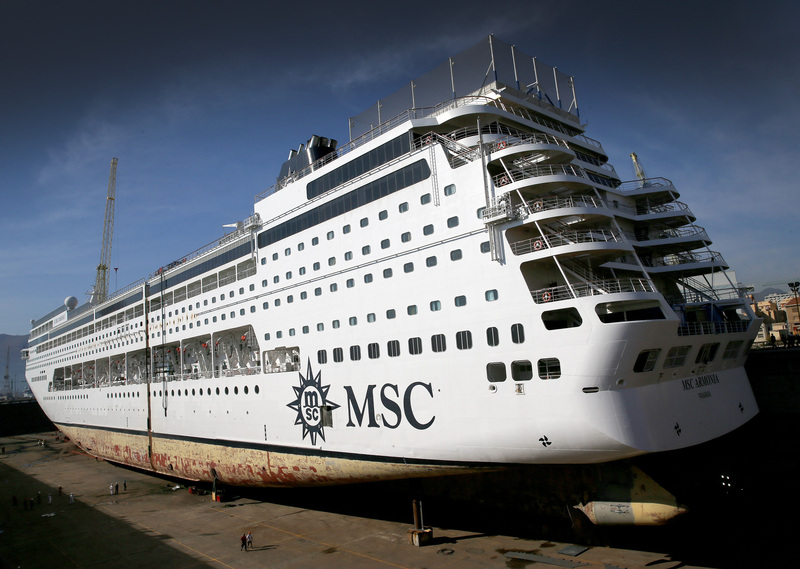 Cuba – MSC Opera will homeport in Havana from December 2015. MSC Cruises is the first and only global cruise line to provide Caribbean cruises that begin and end in the iconic Cuban capital, where guests will spend two and a half full days basking in the island’s famed culture and cuisine. Western Mediterranean – MSC Armonia is based in Genoa, sailing a range of itineraries throughout the Western Mediterranean. This ship is ideally suited to the full range of Mediterranean cruise ports, including some less accessible to bigger ships, such as Ibiza and Port Mahon, in Menorca. South Africa – MSC Sinfonia already homeports in Durban, spearheading MSC Cruises’ established dominance of the South African cruise market by offering sensational sailings to Mozambique, Namibia, Reunion Island and Mauritius. MSC Sinfonia is now better equipped than ever to meet growing regional demand for cruise holidays and provide industry-leading levels of service. Work on the €200m Renaissance Programme began in August 2014, marking the first step in the Company’s €5bn fleet expansion plan. In terms of capacity, Renaissance adds 800 elegant new cabins – most with a balcony – increasing the capacity of the MSC Cruises fleet by some 2,000 guests. This plan also includes next-generation ships to be delivered by STX France and Fincantieri between 2017 and 2022. 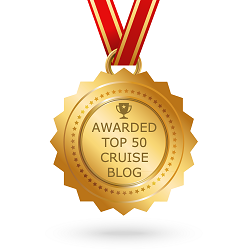 Since 2003, MSC Cruises has grown by more than 800%, to carry 1.67 million guests a year. Moreover, the fleet’s capacity is set to double by 2022, when 3.4 million people will holiday with MSC Cruises every year. 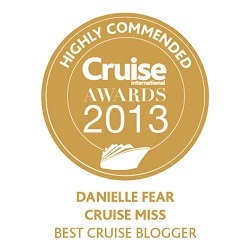 Info courtesy of MSC Cruises.